Inline with our commitment in providing solutions to students we have discovered an application Called Mobile Maths that gives you the easiest means to solve your Further Mathematics and Mathematics Questions and also that of Physics & Chemistry. 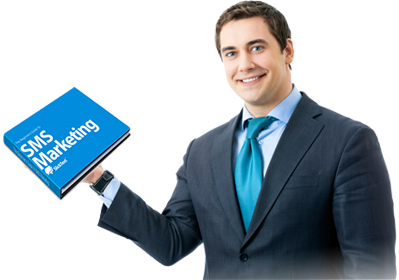 The software is the most powerful mathematical tool for mobile phones. It’s a must-have for students, engineers and researchers. 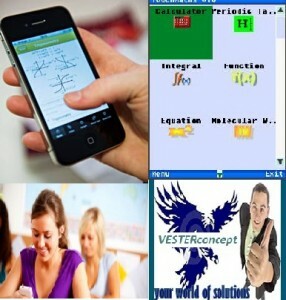 Mobile Maths program includes a lot of applications with a lot of features. 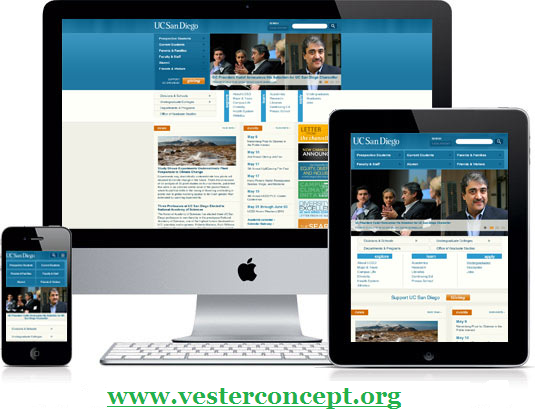 The famous mobile maths is designed in order to fulfill the needs of every one (student, engineer, researcher….). By using mobile maths you can make your handset as home computer and will get substantially all of the computing capabilities desired by a large fraction of the public. All the calculations made by mobile maths are very accurate. The application is for all mobile phones that accept java application.